The thing that makes me tick the most is completing a file, whether it be a sale or a purchase. Its great ringing the client’s to inform them of the good news after working hard to get the transaction over the line, especially if you’ve been hit with a bunch of problems. I also enjoy problem solving and overcoming issues that arise during transactions. I am also abit of a control freak when it comes to the accounts balancing at the end of a matter! 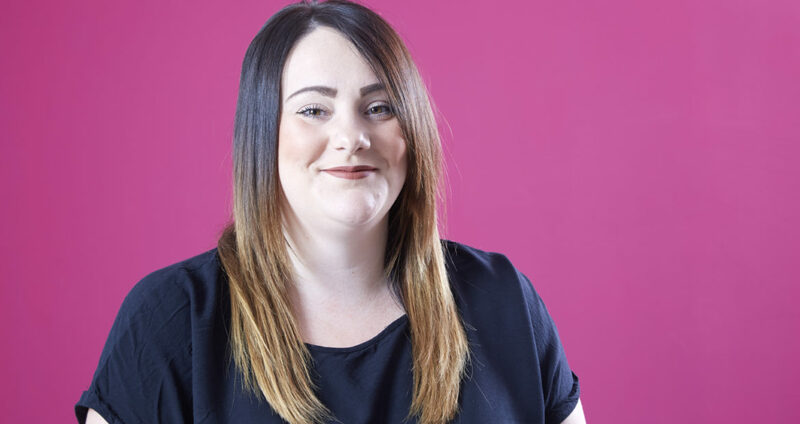 I have worked in Property, both commercial and residential, for around 5 years beginning as a Secretary and working my way up to Personal Assistant, Legal Assistant and now Paralegal. In my spare time I’m either cheering on Hull City from the North Stand or spending time with my 2 Pugs, Trevor and Lenny. I also enjoy socialising with friends (usually on a dance floor) and spending Sundays with my family while tucking into Mama Burts amazing Sunday dinner! I specialise in Residential Property which means that I help people sell and buy houses. The thing that makes me tick the most is completing a file, whether it be a sale or a purchase. I also enjoy problem solving and overcoming issues that arise during transactions to get the best result for the client.